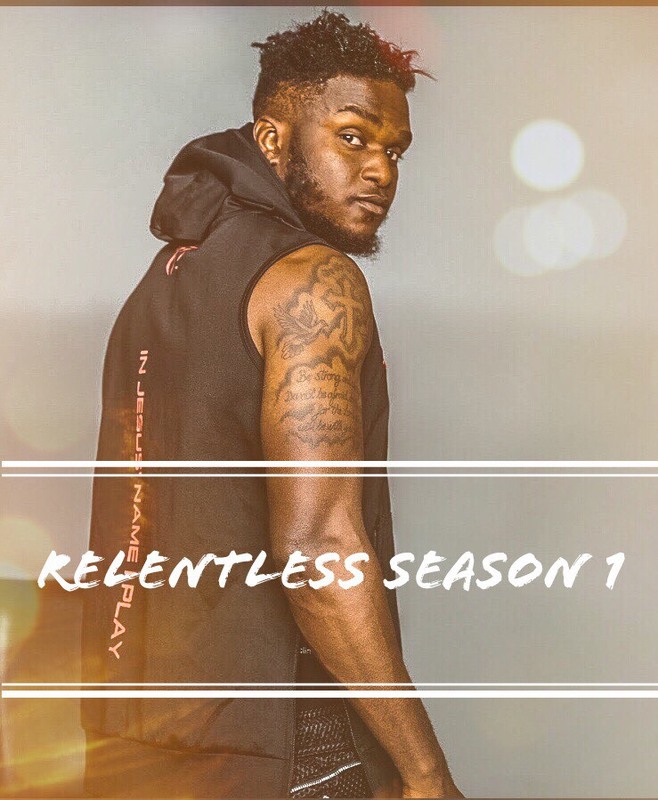 RELENTLESS SEASON 1 — Samuel Adjei Jr.
MY STORY. 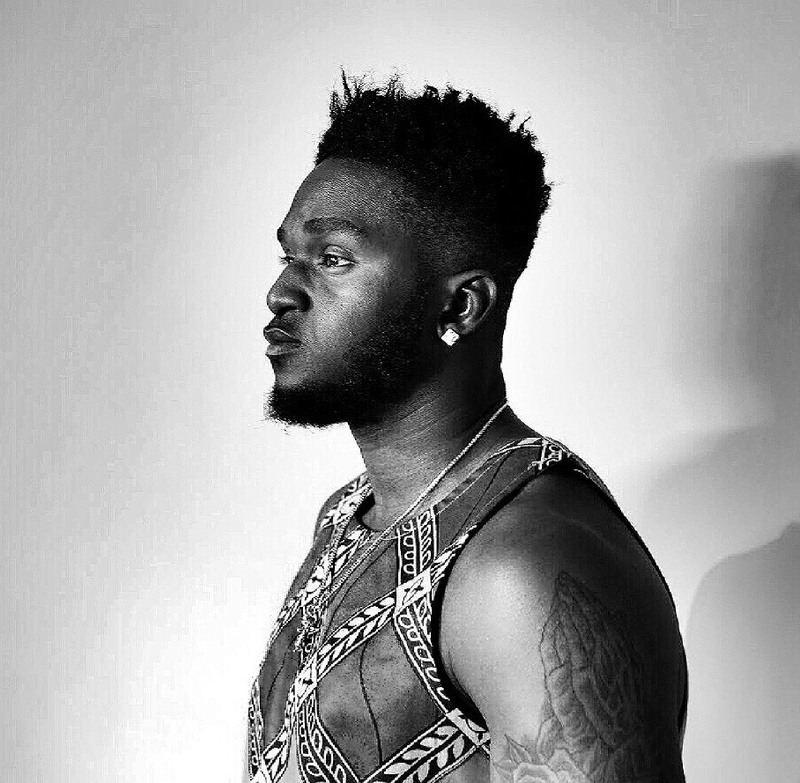 This Is dedicated to all those who have been "underdogs" all their lives and are still finding a way to reach their goals. This mini series is a MUST WATCH!